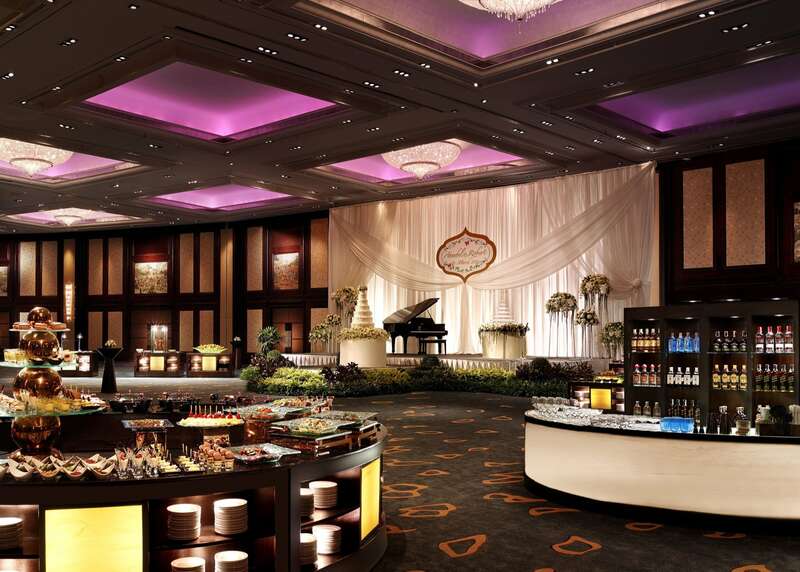 Shangri-La Hotel, Bangkok brings you stunning spaces and sumptuous cuisines to match your celebration style. 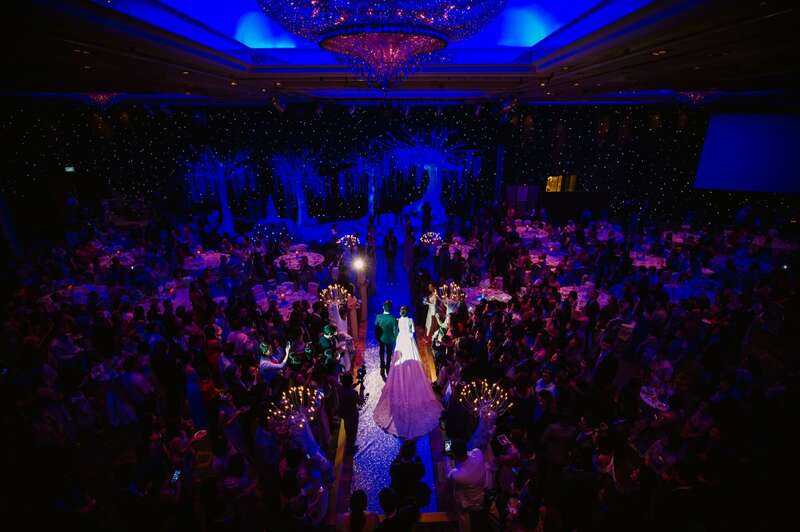 For your biggest celebrations, Shangri-La Hotel, Bangkok’s magnificent Grand Ballroom can accommodate over 1,000 guests at an elegant banquet, up to 1,500 people for cocktail receptions, or 1,600 delegates seated theatre-style. 19 function rooms are also available for smaller gatherings of your closest loved ones. 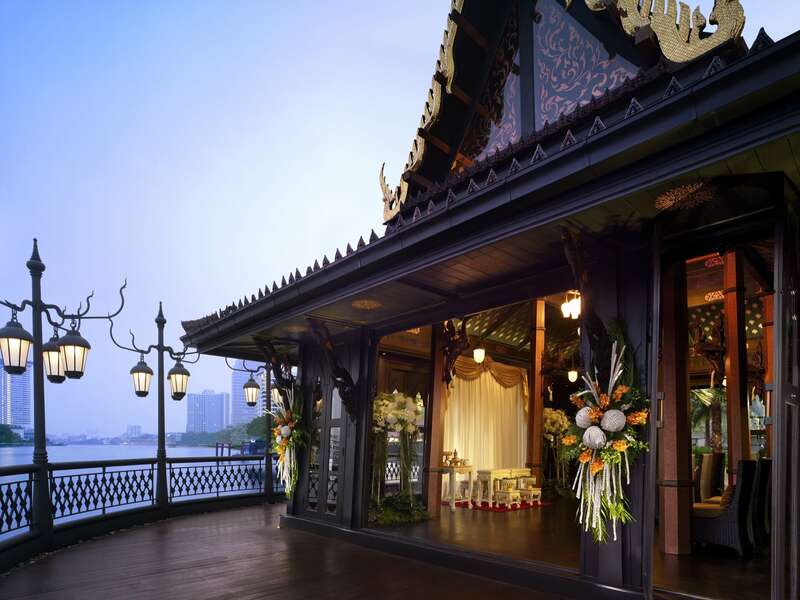 The restaurants at Shangri-La Hotel, Bangkok, offer an international range of culinary choices. 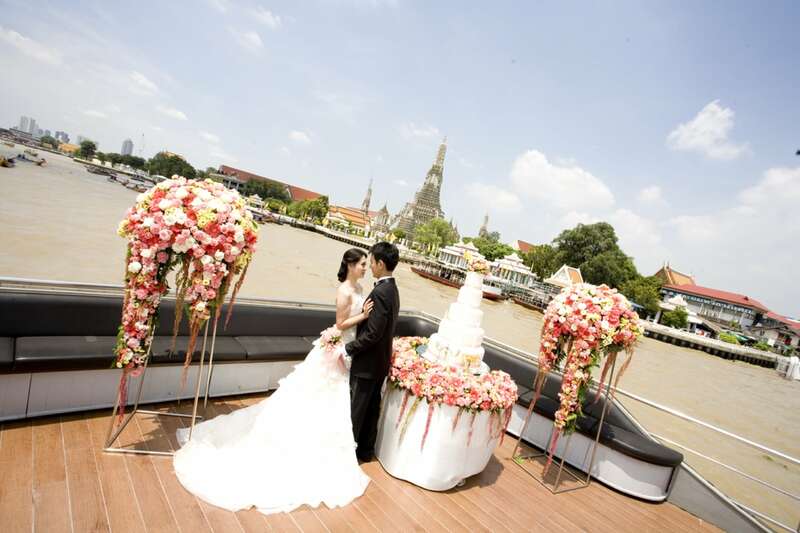 Enjoy traditional Thai food, Asian and cosmopolitan dishes, or be tempted by an international buffet on board Horizon Cruise, their private river cruise ship. Dine at Volti ristorante & bar for authentic Italian dishes or at Shang Palace for Chinese favourites. Sip on cocktails at NEXT2 Upper Deck, or enjoy light snacks and afternoon tea at the various lounges within the hotel’s premises.